the last church that was built in 1961." general vicinity and a third considerably farther south east toward Rockdale, just off FM 908. 2. 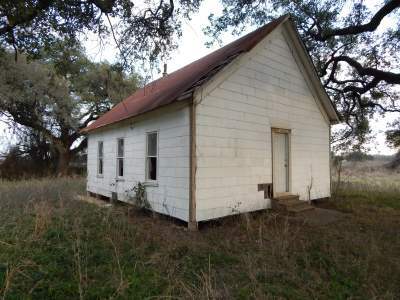 Lebanon Methodist Episcopal Church South. See Attachment #1.
hope to check out tomorrow. Regards and "Thanks" to all who have contributed. Thanks to all who have responded! The 'pooling' of our memories helps preserve our history! Allen. It is on the right hand (south) side of the road before you get to the Bryant Station Bridge. 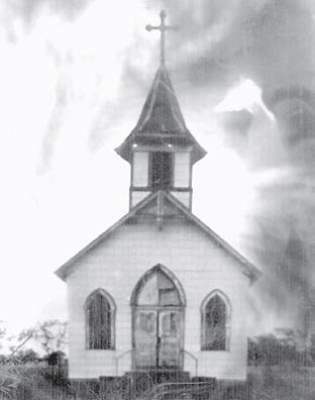 Mr.
original Church was built in 1871 and served the congregation well, until 1992 when the New church was built.